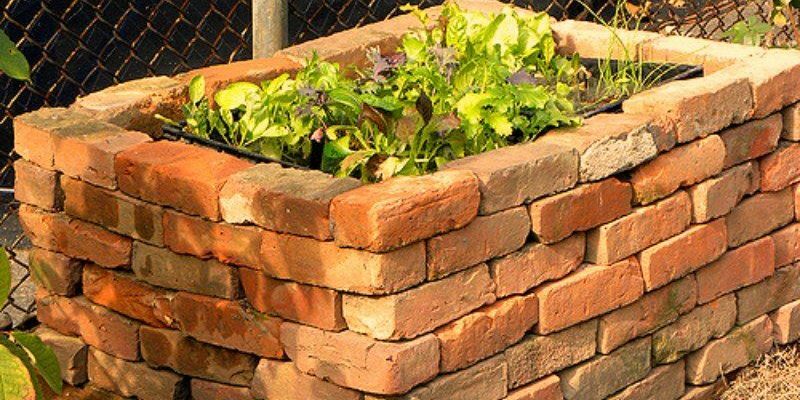 In this article we’ll talk about all the different ways to garden using raised beds, but essentially a raised garden bed is soil that is above the ground and enclosed with wood or concrete. They can be made in just about any size but a common choice would be 4 foot by 4 foot fo 4 foot by 8 foot. 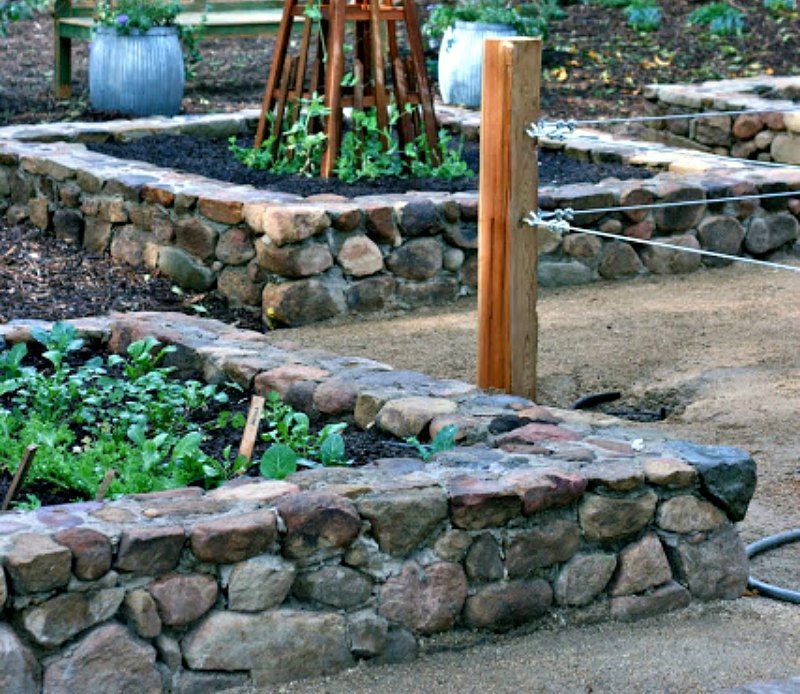 Soil quality: If the soil in your yard is full of rocks or isn’t rich in nutrients you can create the right environment for your plants to grow by using raised garden beds. 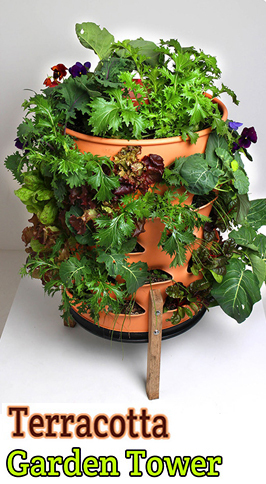 Pest Control: By having your plants off of the ground and at a height, it will be easier to keep pests away. If you’re still having problems, add some chicken wire. Better drainage: If you add rocks to the bottom of the beds, it will allow for better drainage. 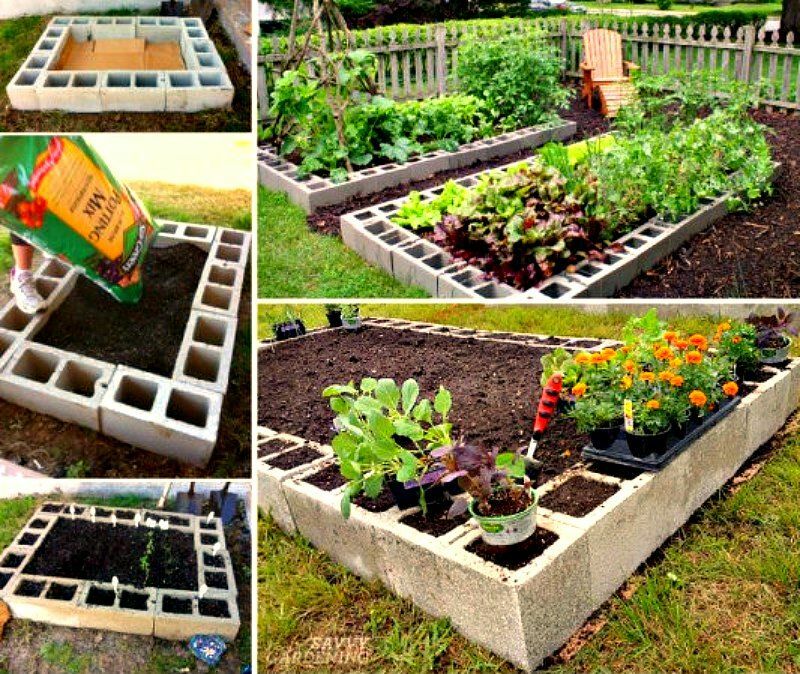 Less soil erosion: By framing your beds with wood or bricks, you won’t loose soil with rainfall like you would in an ordinary garden. Before you can get started building your beds, you’ll need to decide on the materials you’re going to use. These beds can be made fairly inexpensively but it depends on the type of material you use for the frame. 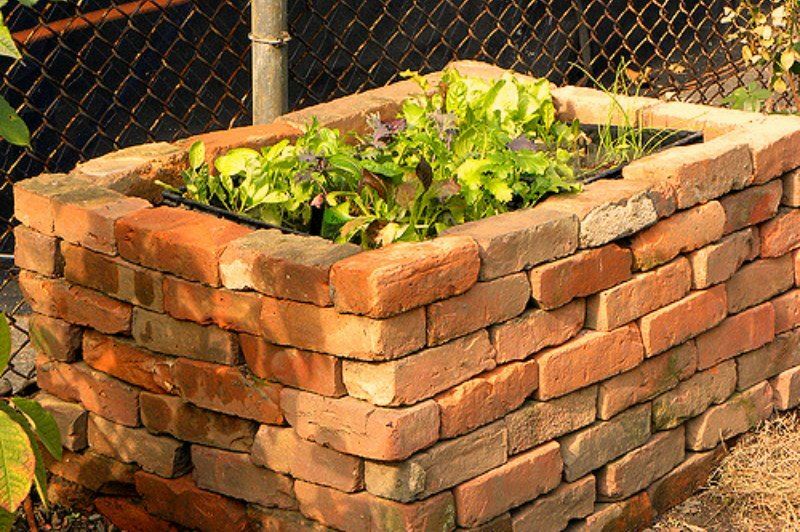 Raised beds can be made with wood, steel, cinder blocks, bricks or mortared stone. Mortar stone and steel would be the more expensive choices but they can add a real wow factor to your garden. 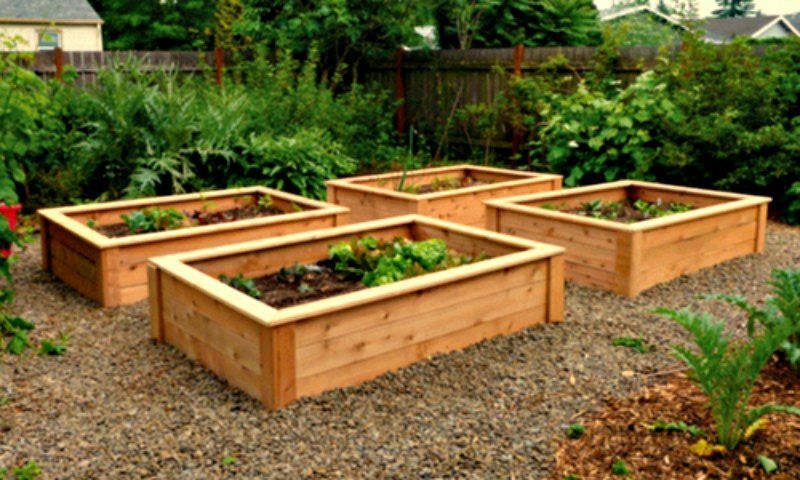 If you think you’re going to go with wood, then you might be wondering what type of wood works best with raised beds. Firstly, make sure you buy untreated wood. Red cedar can last more than 10 years and is rot resistant making it a really good option for your raised bed. It can be more expensive than other types of wood so if you’re on a budget you might want to go with Douglas Fir. This is a cheaper option but it won’t last as long as cedar would. The type of soil you use will depend on what you’re planting and also where you live. If you live in a warm climate, you’ll need to think about retaining moisture as best as you can. That’s the great thing about raised gardens. You can really tailor the soil to your needs. As mentioned, you should check if what you’re planting requires certain soil conditions such as a specific pH level. When filling your beds with soil, make sure that you’re raised boxes have at least 6 inches of soil in them. 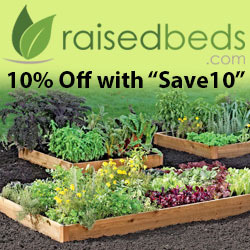 For the widest selection of raised beds, visit our partners at RaisedBeds.com. Now that you’ve made some decisions about the type of beds you want to have, you’ll need to start thinking about what you want to grow. 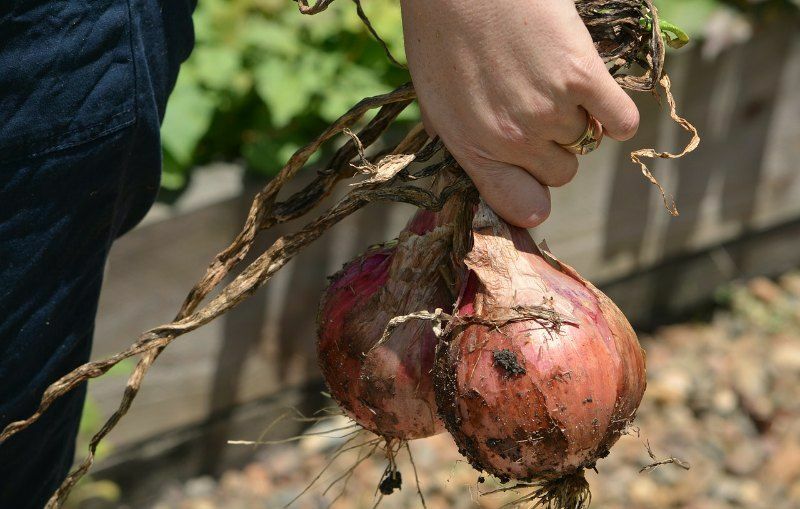 Onions need a longer growing season than other vegetables so raised beds are perfect for them because the warmer soil allows you to get started growing earlier. 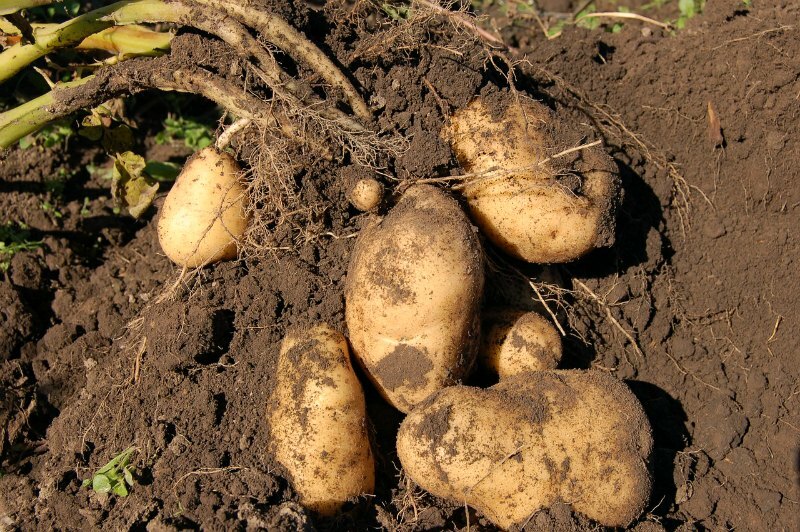 One of the most common problems that people have when growing potatoes is their tendency to rot. 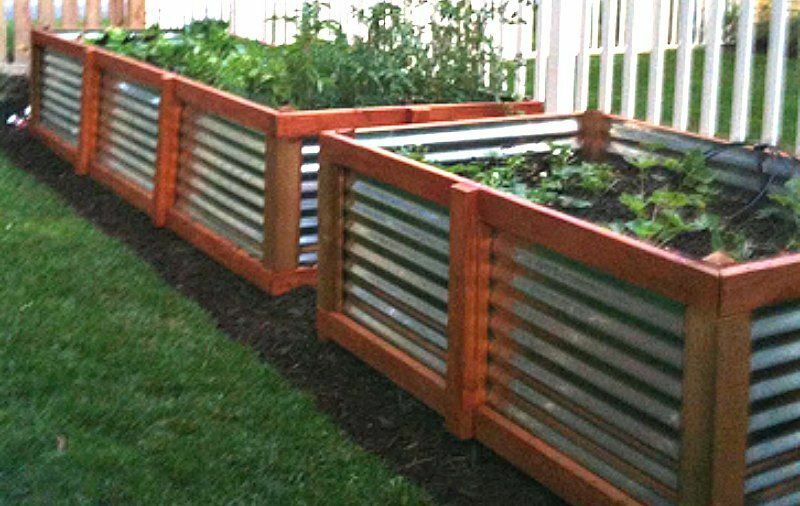 In raised beds, that’s much less likely to happen because the soil is loose. Potatoes are also easier to harvest from raised beds. 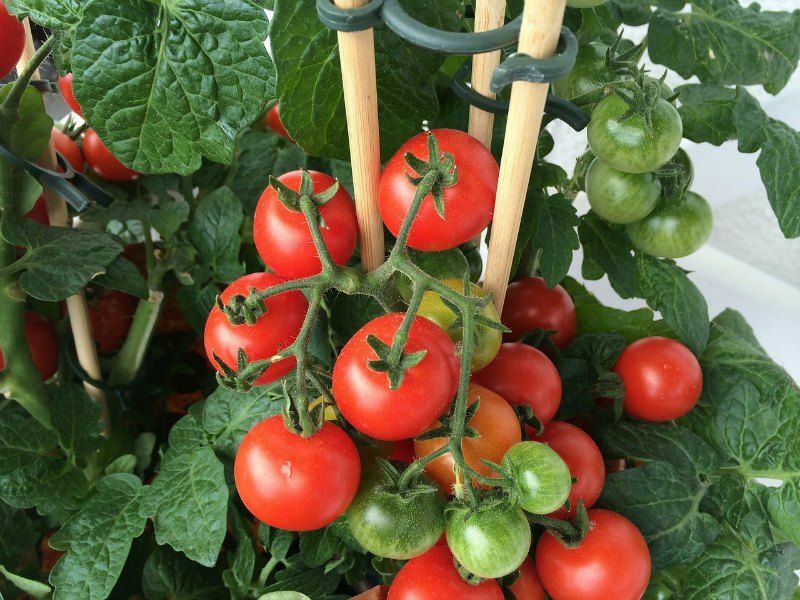 Tomatoes need nutrient rich soil to grow well. In raised beds where you can customize the soil and continue to monitor it, it’s easier to grow tomatoes.